A Silver Alert is a safety alert issued when older adults are missing. It’s similar to the Amber Alert used for missing children. Here’s a look at how a Silver Alert works, criteria for issuing Silver Alerts, and information on state programs. A Code Silver, also sometimes called a Silver Alert, is a program that sends out an alert to help find older adults who are missing, particularly those who have Alzheimer's or dementia. Sometimes, it's also used for missing persons who have cognitive disorders. There is no national Silver Alert program, but rather Silver Alert or Code Silver programs exist on a state-by-state basis. As a result, the criteria for what qualifies for a Code Silver may differ from state to state. A Silver Alert works in much the same way as an Amber Alert for missing children. 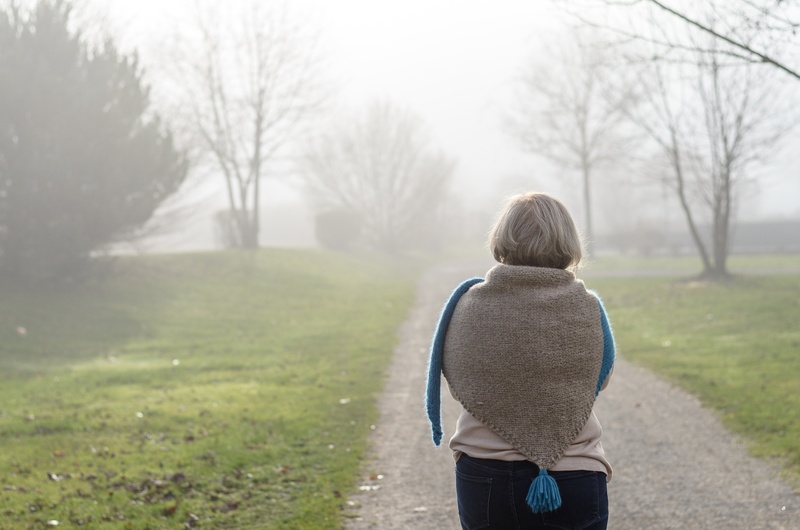 When a senior or someone with cognitive impairment goes missing, their description and last known whereabouts is sent to law enforcement and media in order to help bring about their safe return. In some instances, the Department of Transportation may also be involved in helping to locate the missing person. Alerts do not include specific details about a person’s medical history, but do include a physical description, photograph, vehicle description (if applicable), last known location, and their home location. 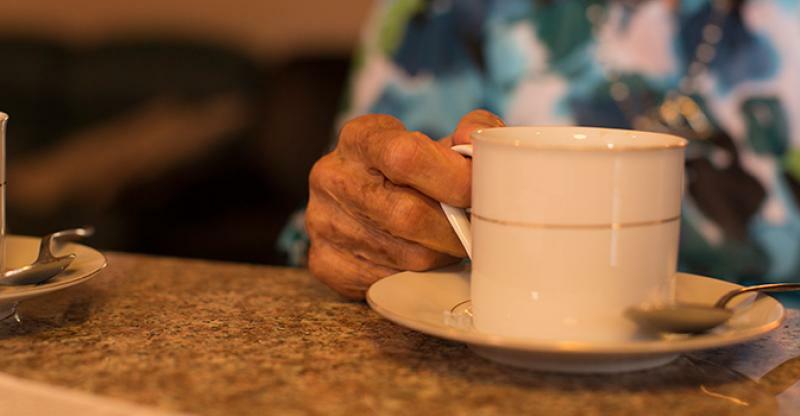 As soon as a loved one or care provider notices a person is missing, they should notify local law enforcement, who will then decide whether or not to issue a Silver Alert, if such a program exists in their state. Alerts may be sent through message signs on roadways, radio or television stations, mobile phones, or the internet. Once the person is located, the Silver Alert will come to an end. What Are the Criteria for a Code Silver? Although the specifics of Silver Alert programs vary from state to state, generally speaking they must meet a few criteria before being issued. Some features that are consistent between programs that qualify for a Code Silver include age, mental disorder, and physical disorder. Age: Missing adults over the age of 60 are most frequently the subject of Silver Alerts. Mental disorder: If a person has any sort of condition that would affect their cognitive abilities in a significant way, they will also generally qualify for a Silver Alert. Physical disorder: Someone with a physical disability can also quality for a Code Silver if they go missing. What States Have Silver Alert Programs? Six states have no missing persons alert system in place, while the final eight have broad-reaching missing persons alert systems with varying requirements. As the senior population continues to grow, the need to locate and protect those who may wander or become endangered is of utmost importance. When an elderly person goes missing – especially if they have cognitive impairment related to Alzheimer’s or dementia – they can easily become susceptible to injuries and, in the most devastating circumstances, even death. Dehydration, lack of essential medication, and harsh weather elements are all concerns when an elderly person goes missing. In fact, estimates find that nearly half those who go missing for more than 24 hours and suffer from dementia will either be severely hurt or die. The number climbs to 80 percent who will die after being missing for 72 hours. A Silver Alert system provides an organized and effective means by which to locate vulnerable citizens and help prevent tragedies. Not leaving the impaired person alone. Some medications can help reduce disorientation and thus, wandering behaviors. Keeping the person focused on activities and hobbies they enjoy. Documenting the behavior so you have an idea of how often the person is wandering and where they might go. Maintaining a calm and quiet home, along with a routine the person can depend on. Securing doors and windows, and installing alarms on the exits to alert you when someone tries to leave. Taking a daily photograph of your loved one so that you can provide an accurate description of their appearance to law enforcement. Hiding car keys or transit passes. Wearing a medical alert bracelet which indicates the person’s name, condition, and who to contact in case of emergency. As the senior cohort continues to grow, the need to locate and protect this vulnerable population in case of emergency is only going to grow, making a unified Silver Alert strategy a high priority.